Features: 100% brand new and high quality. Made of plastic, durable and quality assurance long term use. Suitable for washing chopsticks, vegetables, fruits and etc. It is separable and can washing chopping board and etc. 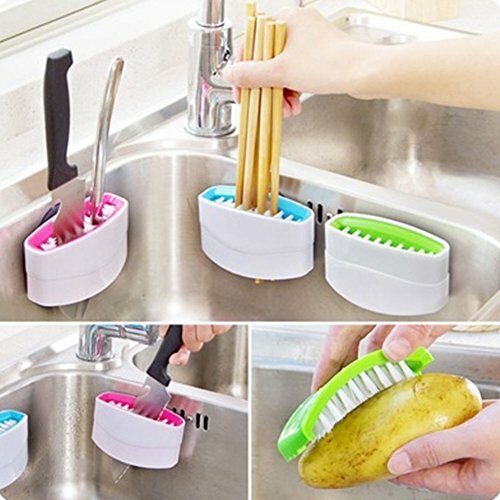 A very helpful kitchen accessory tool for washing. If you have any questions about this product by MAZIMARK, contact us by completing and submitting the form below. If you are looking for a specif part number, please include it with your message.